Swedish firm Volvo plans to become the world’s first carmaker to replace physical car keys with a smartphone app. 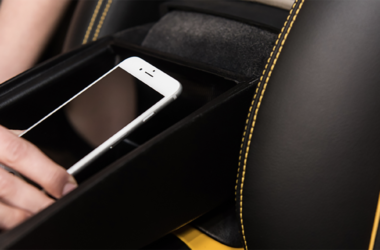 The system will use Bluetooth to communicate with the vehicle to unlock doors and start the engine. This is definitely one for property. You should not only be able to access your property without a key but with something you always have on you – your phone. As importantly, also be able to easily give people you’re happy to enter your property immediate access. The development is part of Volvo's strategy to adapt to new models of car ownership and consumer behaviour, such as the rise in car-sharing services. Volvo owners will be able to send their digital key to other people via their mobiles, making it easy for others to use their vehicle. 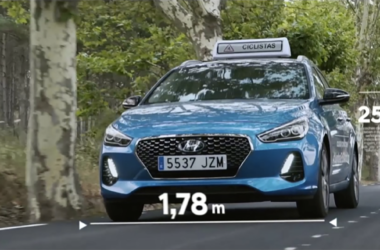 The app will be able to contain multiple keys to operate different cars in different locations, meaning users could potentially book and pay for rental vehicles anywhere in the world and access them immediately. Digital locks are already gaining popularity within other applications, such as the August Smart Lock and Bluesmart's Connected Luggage. 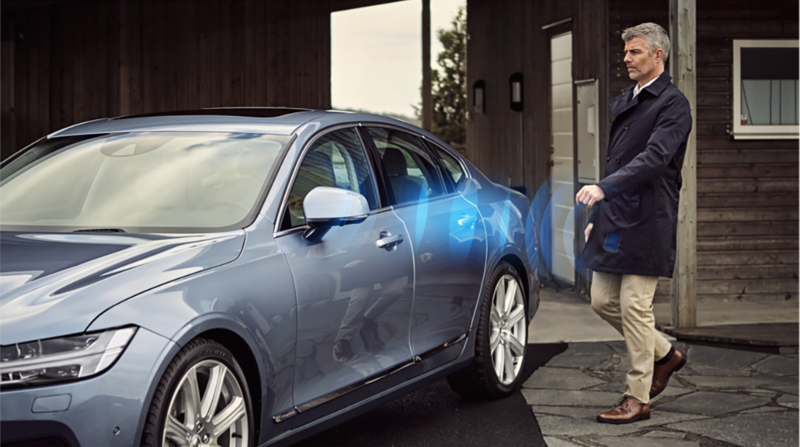 Volvo will pilot the technology from Spring 2016 via its car-sharing firm Sunfleet in Gothenburg, Sweden. It will start selling cars with the integrated technology from 2017. 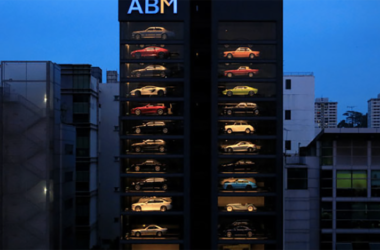 The automaker previously experimented with remote digital access in a scheme for delivering shopping directly to parked cars, providing digital keys to a delivery company. This new iteration of Volvo's keyless car technology was shown for the first time at Mobile World Congress this year – see our report for full coverage of the event. Making buying a car as easy as buying a can of Coke. When we need help with second nature. 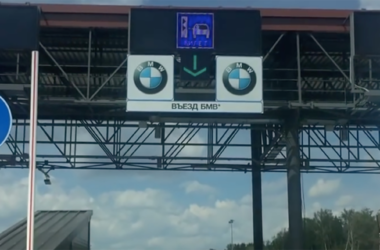 BMW trumps Lada on home soil.